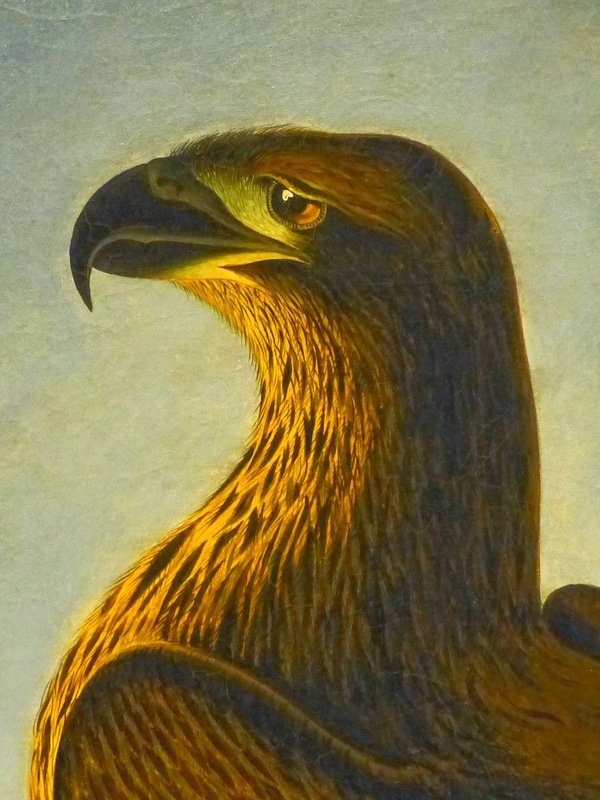 Of all the monuments to George Washington, Audubon's dedication of this eagle to Washington is perhaps the strangest. Strange because this species doesn't exist. 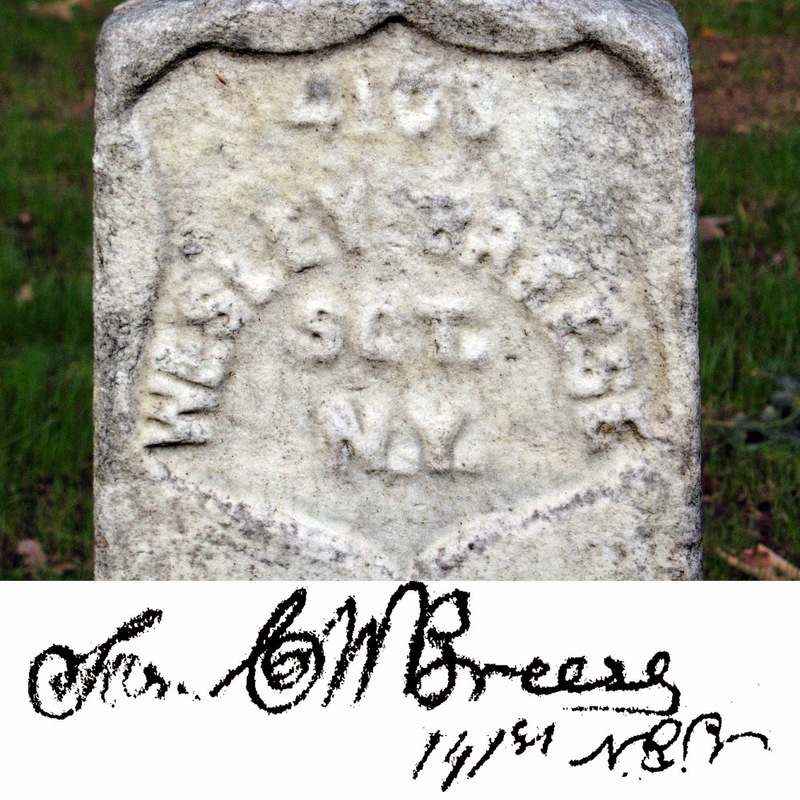 New Yorker C. Wesley Breese left three monuments of his Civil War service. Bodhidharma sat looking at the wall. Shen-kuang came up and said, "My mind is not pacified. Sir, will you pacify my mind?" "Bring your mind here" replied Bodhidharma, "and I will pacify it." Shen-kuang said, "I have searched for my mind for a long time, and I cannot find it." "There!" 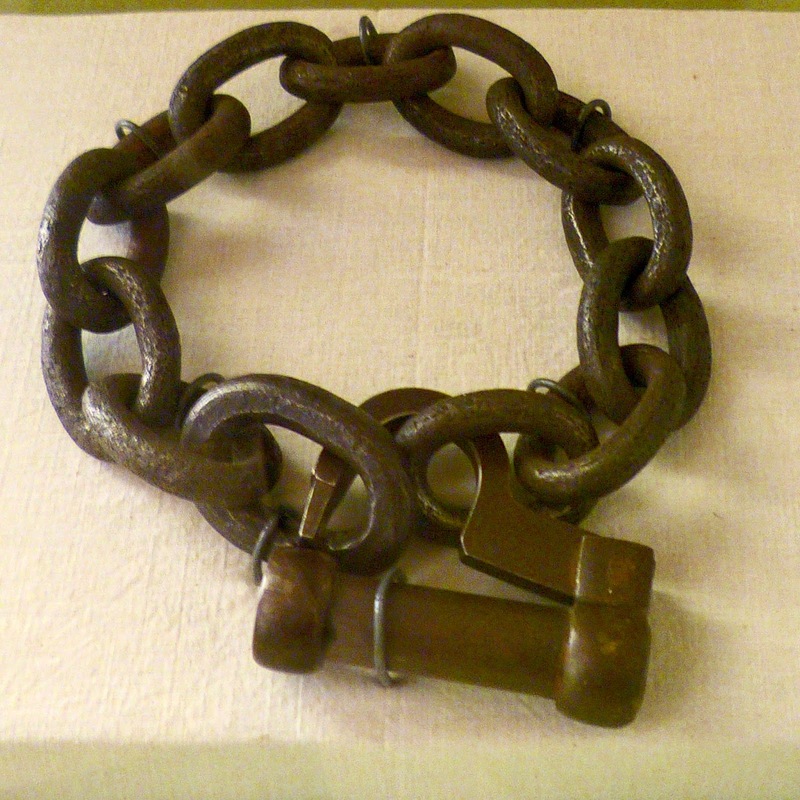 said Bodhidharma, "I have pacified your mind already." Allen C. Browne. Powered by Blogger.